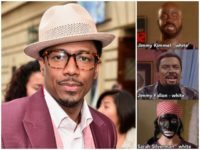 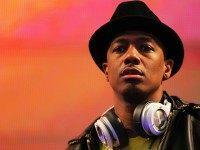 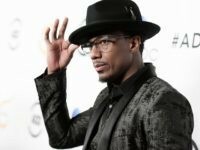 Comedian Nick Cannon says he won’t apologize for his performance during a New Jersey Catholic university’s homecoming weekend. 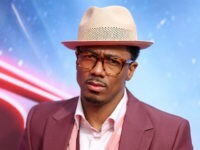 Singer and TV personality Nick Cannon says he is stepping down as host of America’s Got Talent (AGT) after NBC executives reportedly “publicly reprimanded and ridiculed” him over a joke he made during one of his standup comedy specials. 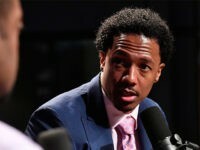 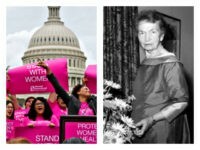 Rapper and TV personality Nick Cannon says he’s not surprised “cheating” Hillary Clinton lost the election, and accused Planned Parenthood of inflicting “real genocide” on black Americans.